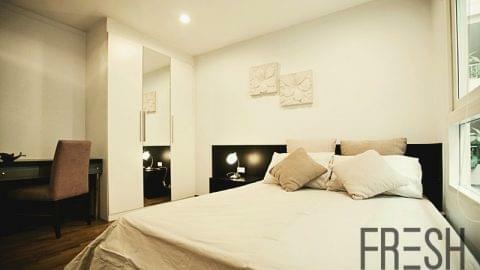 Wonderful Condo in the heart of Nana offering beautiful interiors. 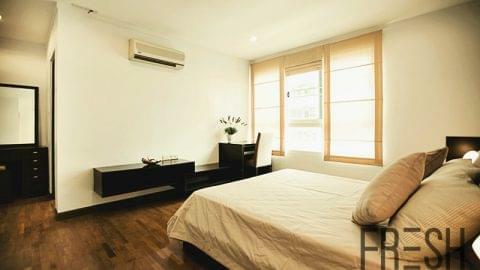 The property is fully-furnished and comfortable. 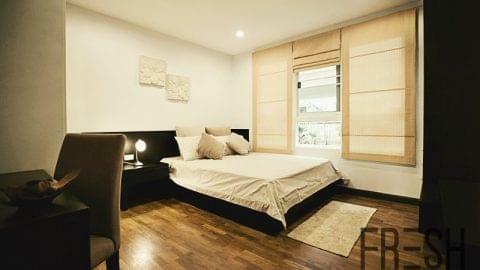 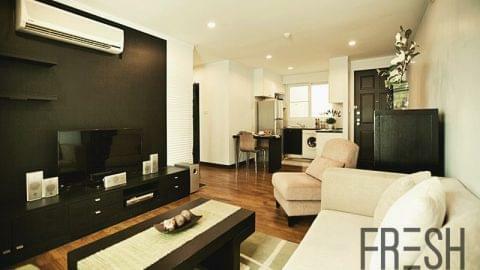 Baan Siri Sukhumvit 13 offers residents a range of facilities. 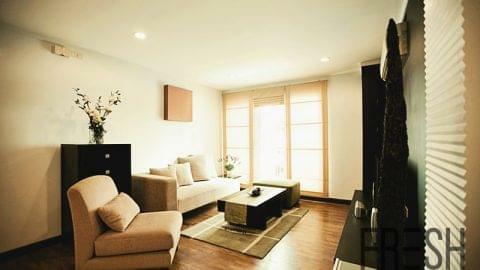 Living Area : 72.9 Sq.m.